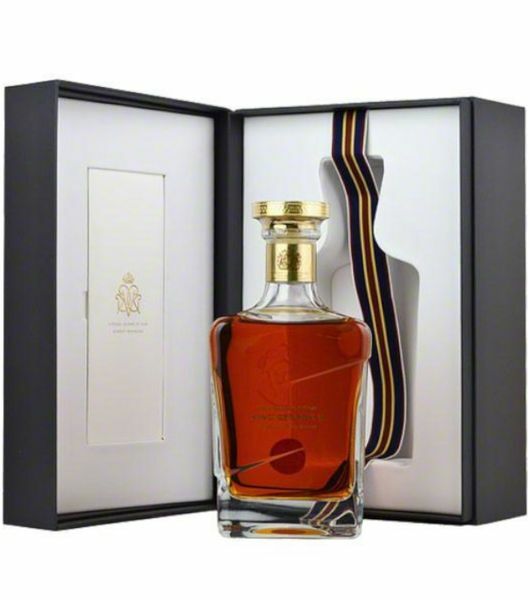 A high end Blended whisky from the Johnnie Walker family. 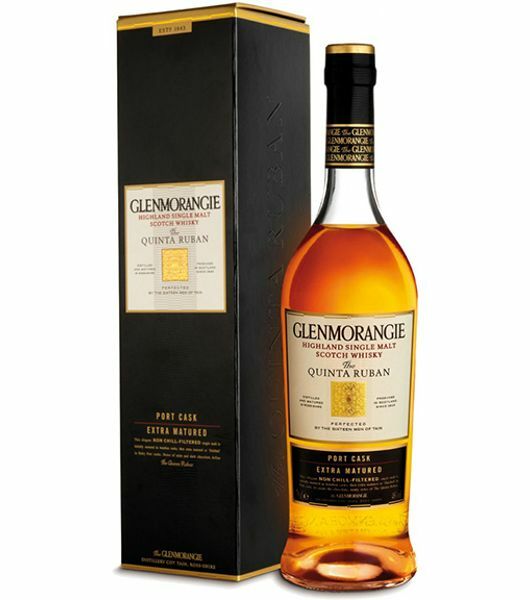 Buy this classic drink online from dial a delivery the leading online liquor store Kenya. 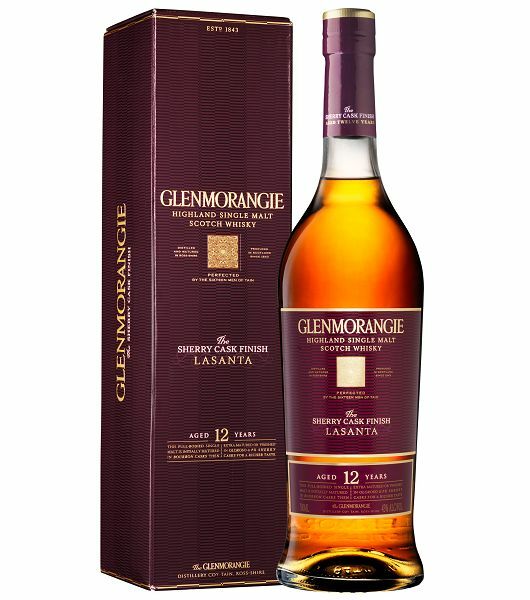 Get the best King George whisky price in Kenya . 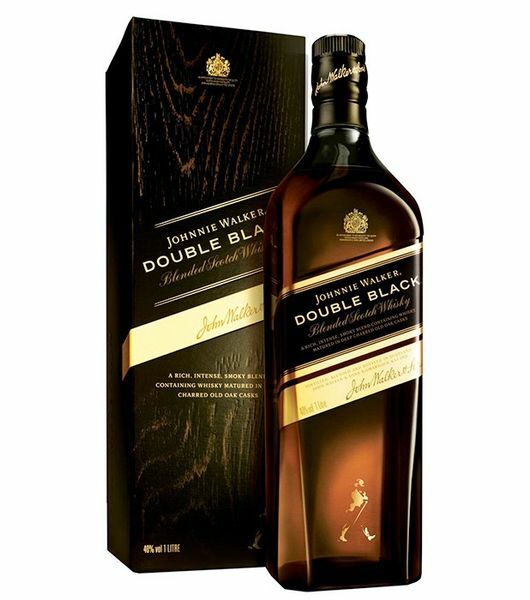 We offer you the original Johnnie walker blue label king George V at the best rates in the country. 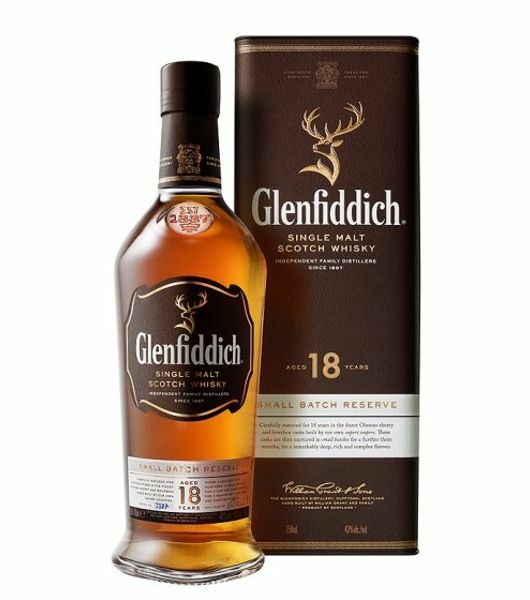 This whisky is not just a simple drink, it belongs to a special class and it is also one of those rare drinks, this makes it the ideal drink for a gifting special people, for special events like a celebration in the office & celebration of other achievements. This is the kind of whisky you need to have in your home or office. You can now order this expensive and classy whisky by just dialling and be sure to receive the original product.